The International Lightning Class Association is proud to announce another season of our wildly successful Boat Grant Program. 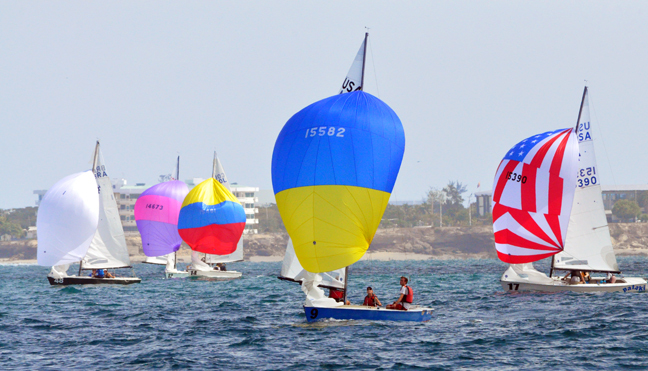 This program is designed to fund young sailors who want to experience the high level of competition offered by the ILCA. The ILCA grant program will award at least two young teams a competitive boat plus substantial regatta expenses for one season of racing. There will be mentoring provided and the goal is to expose more youth racers to the ILCA circuit.